Dancehall heavy weights Cham and Bounty Killer were spotted at the recently held Naughty Tuesdays having a good time with the ladies. 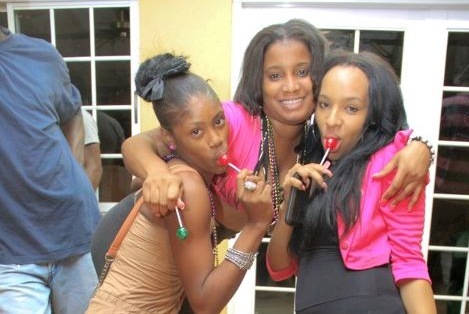 Freaky theme parties are the new trend on the Jamaican party scene, with many local promoters getting innovated in a very competitive party industry. 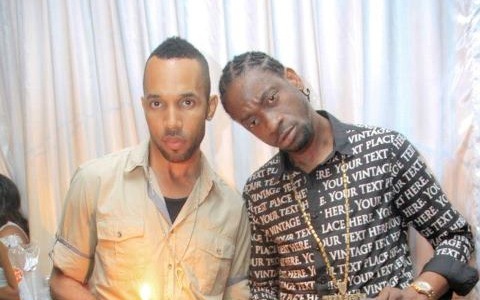 Cham and Bounty Killer rekindle their friendship in 2010 after falling out over a decade ago. Since then Cham has been back on the dancehall circuit with a slew of hits with his wife and dancehall newcomer O.